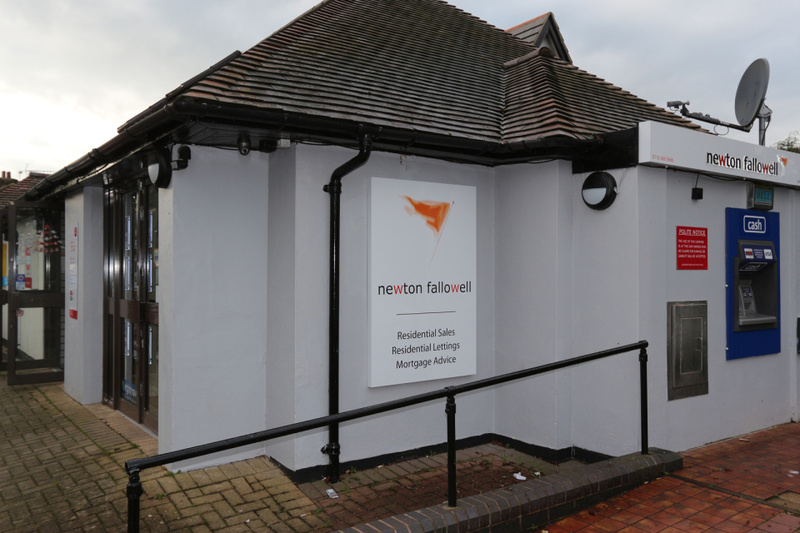 The sales office opened in 2014, headed by Managing Director Zak Toomassi, and has quickly grown to be Leicester Forest East’s leading estate agent, with the team committed to guiding customers through the property process with an efficient, enthusiastic and helpful service and a no sale, no fee option for sellers. 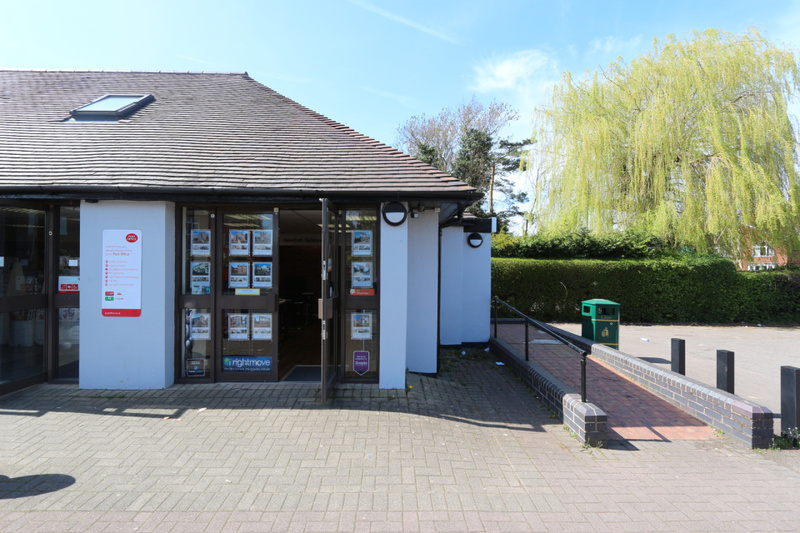 The branch has easy parking, next to the local Post Office, and for those selling, the office window is the only estate agency sales display in Leicester Forest East, offering a prime selling opportunity with many people walking by. Every homeowner is assigned a dedicated, experienced team member and the services range from professional photographs and full colour six-page brochures to unique virtual home video tours, with a 180 degree pan video of each room, all designed to make properties stand out. As well as advertising on Rightmove & Zoopla, the major property portals, and in the Leicster Mercury, the key local newspaper, all properties receive promotion on Facebook, Twitter and Instagram to increase exposure. Combined with an interactive website and mobile apps and 24/7 telephone lines, there’s never any missed viewings. It’s all backed up with regular reporting and review, with a post-viewing feedback with 24hours of each viewing and a four-weekly marketing update with statistics of online viewing. The branch is a member of the Property Ombudsman. Leicester Forest East is a recognized town on the outskirts of Leicester and a popular location for young families and professionals, due to its outstanding road links, with easy access to the M1/M69 motorways. The area is sometimes abbreviated to ‘LFE’ and takes its name from the ancient Leicester Forest. The streets through the housing developments to the north-east of the M1 take their names from Ann Packer and Robbie Brightwell, Olympic medalists in the 1964 Tokyo games. The area was developed primarily between 1920 and 1985, with major developments constructed along the Hinckley Road and to the south-east of the M1 throughout the 1930s. Leicester Forest East is well regarded by families, younger professionals through to the elderly, thanks to the amenities and its proximity to attractive countryside. Leicester Forest East offers good local schooling, bus links to Leicester City Centre and is a short distance from Fosse Park Shopping Centre with its range of popular stores including Next, Marks & Spencer, Sports Direct and ASDA. There are local, independent suppliers including newsagents, hair salons, a butcher and a hardware store, and a post office, bank and Co-op supermarket with a cash dispenser and a small Sainsbury’s. There is a surgery, a pharmacy and a dentist just off Park Drive on the corner of Hinckley Road. And two pubs with hotel accommodation and food on offer - The Red Cow and the Forest Park Inn - both on the A47. For schools, Stafford Leys Primary School takes pupils from reception up to year 6. Secondary education will typically continue at South Charnwood High School in Markfield. The proximity of the M1 and M69 motorways makes surrounding towns and cities easily accessible, and there’s also a Park & Ride bus service into Leicester City Centre and bus routes to surrounding towns and villages. Property prices in Leicester Forest East are very affordable and offer commuters excellent value for money. A semi- detached home starts from as little as £130,000 and executive detached homes from about £260,000. The lettings market in Leicester Forest East is continuing to grow with many affordable houses available. There are two-bed town houses available for £450 pcm with a 4 or 5 bedroom detached at £1000+ pcm. Zak has been in the property industry for almost a decade. 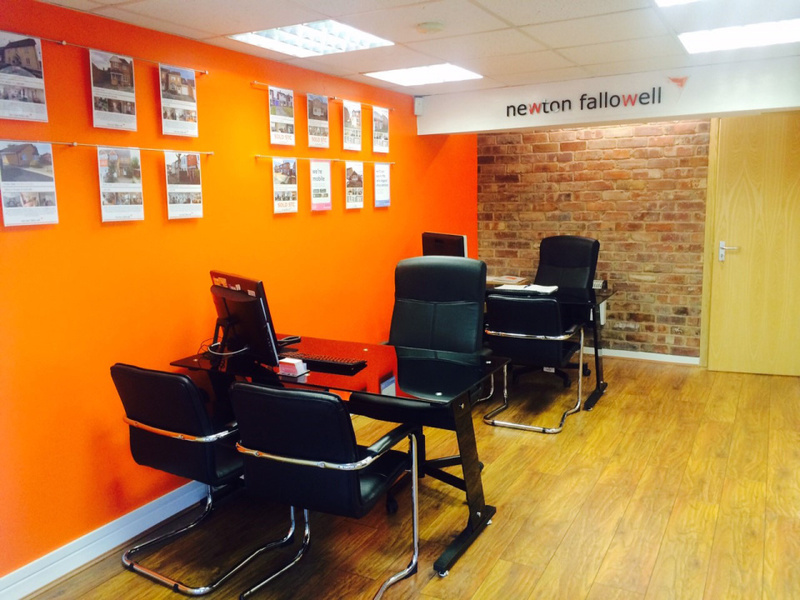 Thomas joined Newton Fallowell in September 2014.